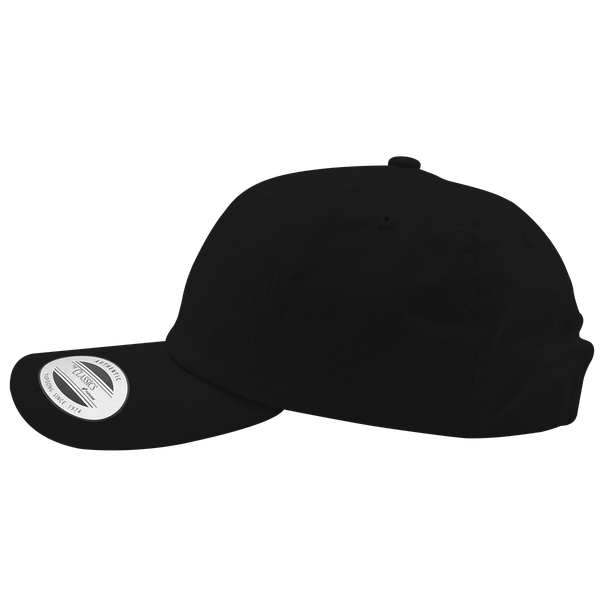 Our popular and good looking cotton twill dad hats are perfect to meet all your needs. 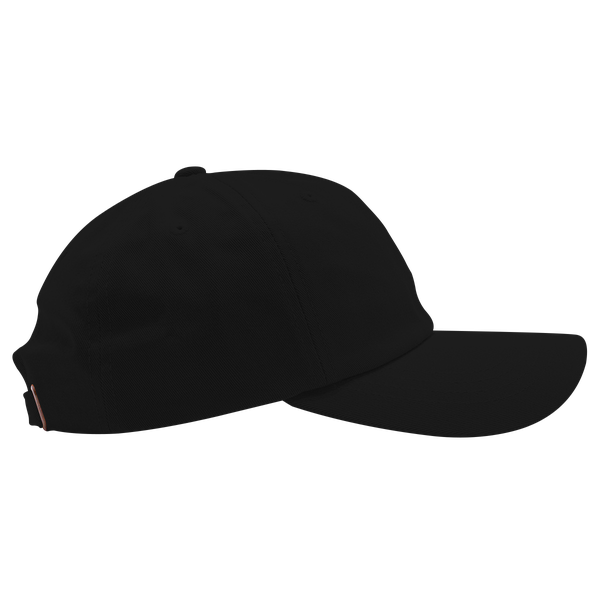 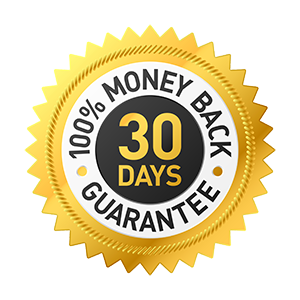 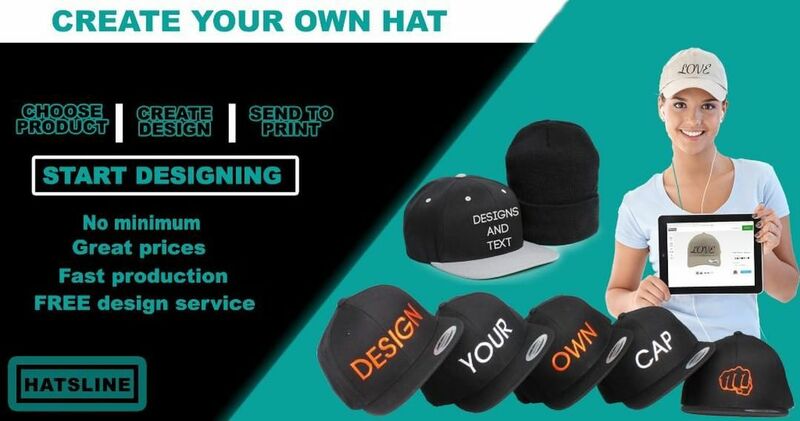 100% cotton twill, matching undervisor Extra low-profile with unconstructed crown Adjustable strap back with brass buckle closure One size, fabric adjustable back Unstructured for classic, elegant style. 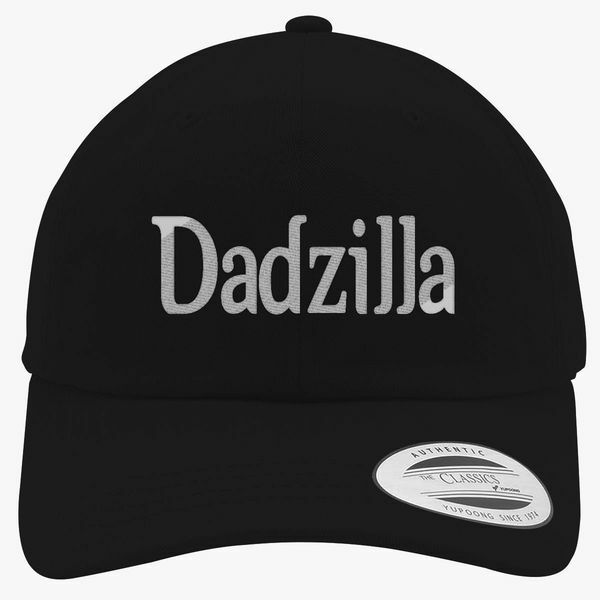 4 rows of stitching on visor The quintessential dad hat. 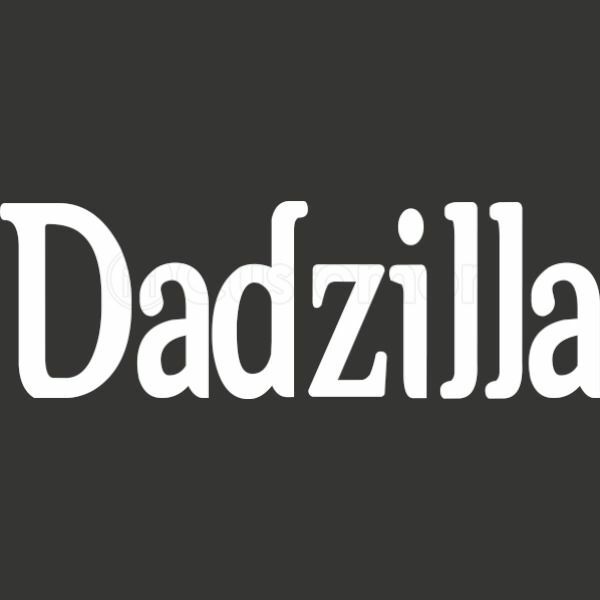 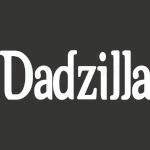 "Dadzilla - Father's Day" comes from our Adult Humor design category with Hatsline high quality.